Why let the Insurance provider determine how to spend your health care dollars. 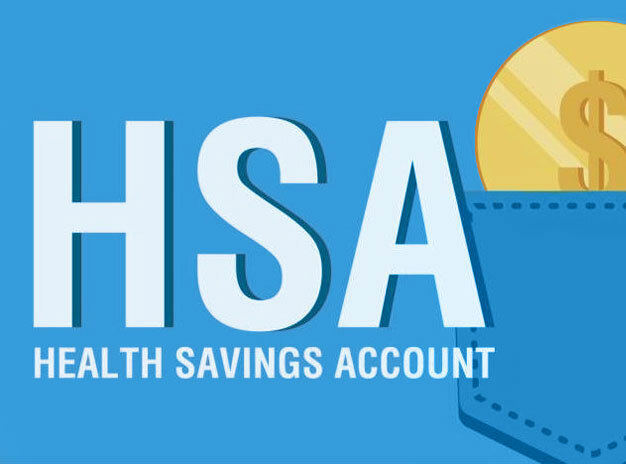 Health Spending Account (HSA) is a great alternative (or supplement) to a traditional employee health benefits plan. It’s an account that is established to exclusively pay for health care services for you and your family members. It doesn’t include any mandatory insurance coverage and can be used to pay for expenses that aren’t covered under traditional plans such as Orthodontic,other major dental procedures laser eye surgery, fertility treatments etc, Click here for more details.